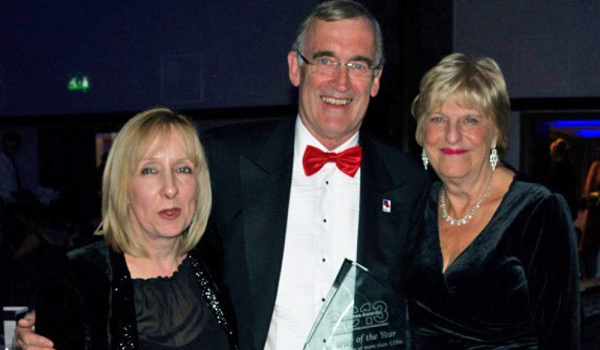 KENT-based charity and social enterprise Royal British Legion Industries (RBLI) has taken the top accolade at this year’s National Charity Times Awards. RBLI, which has been providing training, employment and support to Armed Forces personnel and disabled and vulnerable people for nearly a century, was awarded Charity of the Year in the category for organisations with an income in excess of £10 million. The annual award is given to an organisation that has consistently delivered outstanding service to its beneficiaries, promoted and raised its cause, been clear in its goals and strategy, and demonstrated excellence all round. Steve Sherry, CEO of RBLI, said: “We are delighted to have won this award as it recognises the vital contribution made by our staff, partners and stakeholders in helping our ex-Servicemen and women, and disabled and vulnerable people.